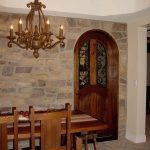 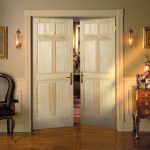 Interior doors have the main function as the access between one room to another room. 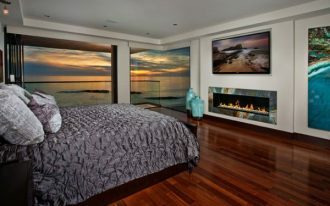 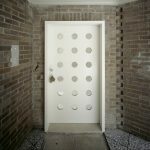 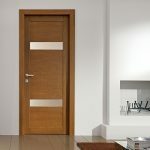 The doors also have the role as the part of construction to create the privacy. 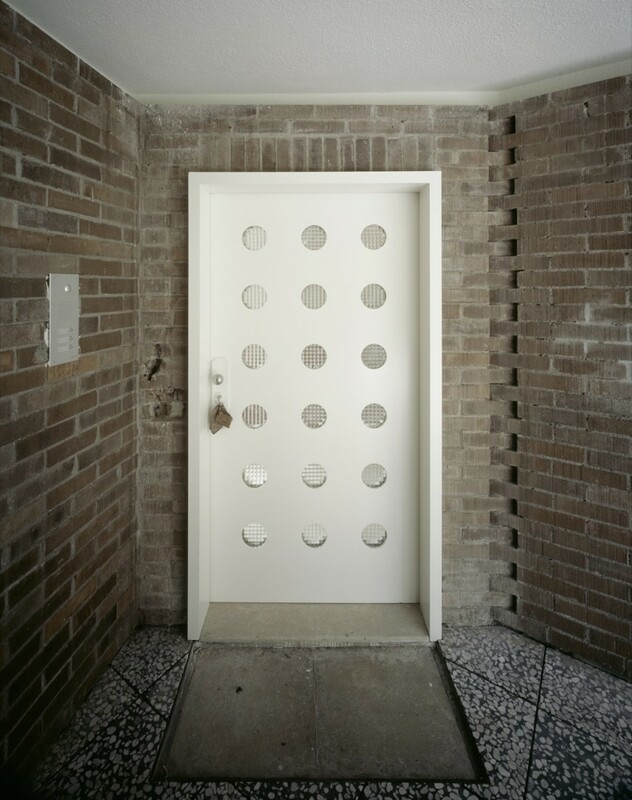 And the last role of the doors is as the security panel that gives the protection from the thieves or other threats (animals, pets, etc). 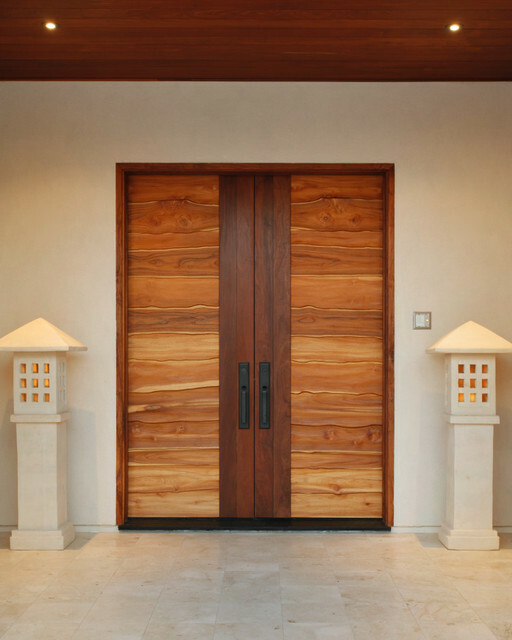 Interior doors are actually similar to front doors. 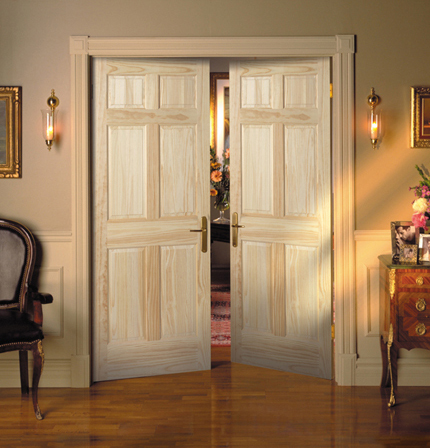 The difference is only about the location where the doors are installed. 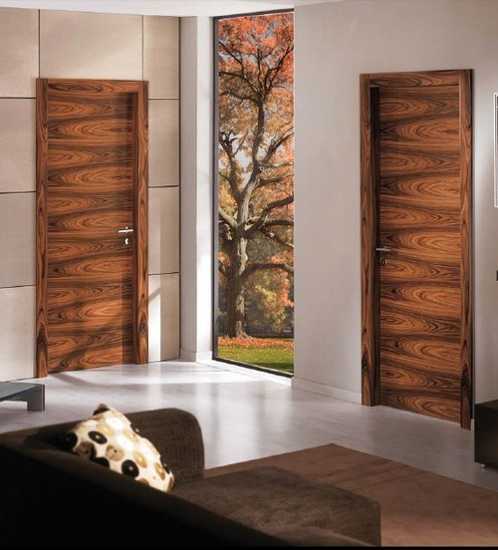 Like their name, interior doors are applied for interior. 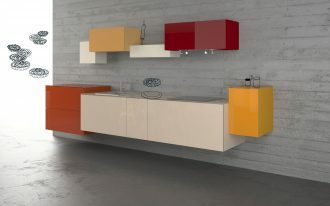 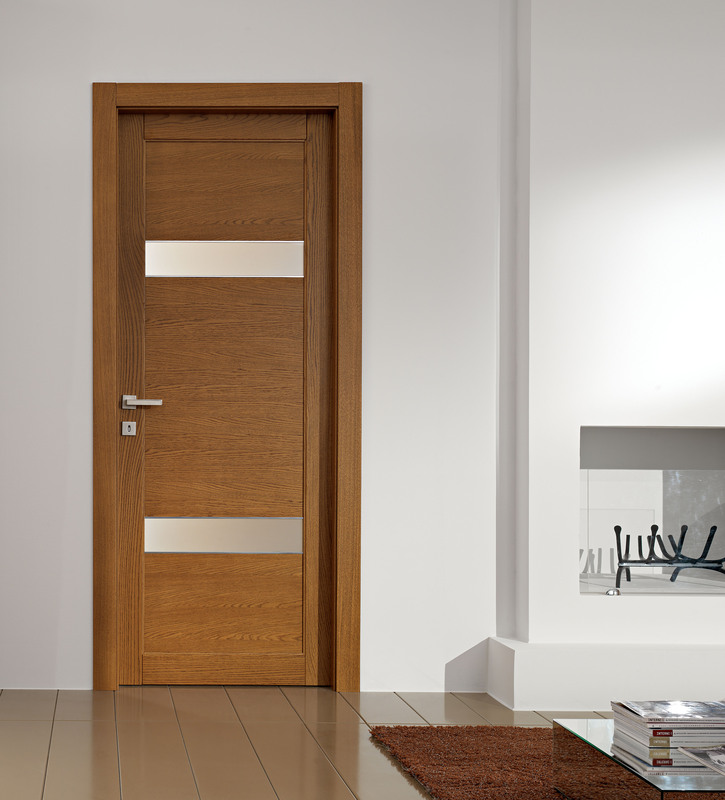 Seen from the model, interior door designs for homes are commonly divided into hinged and sliding doors. 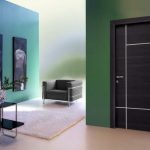 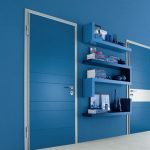 Based on the numbers of door panel, the interior doors are grouped into two: single door panel and two/ double door panels. 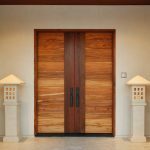 Interior door designs for homes are designed in so many optional decorations. 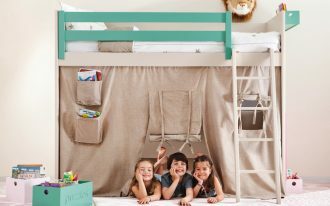 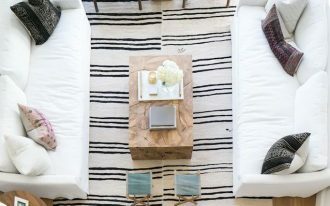 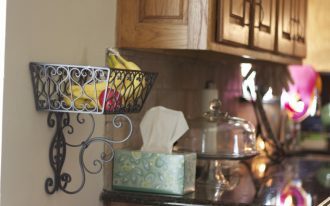 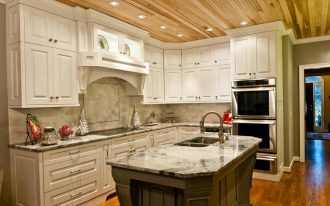 And the woods are still the favorite material selected by most homeowners. 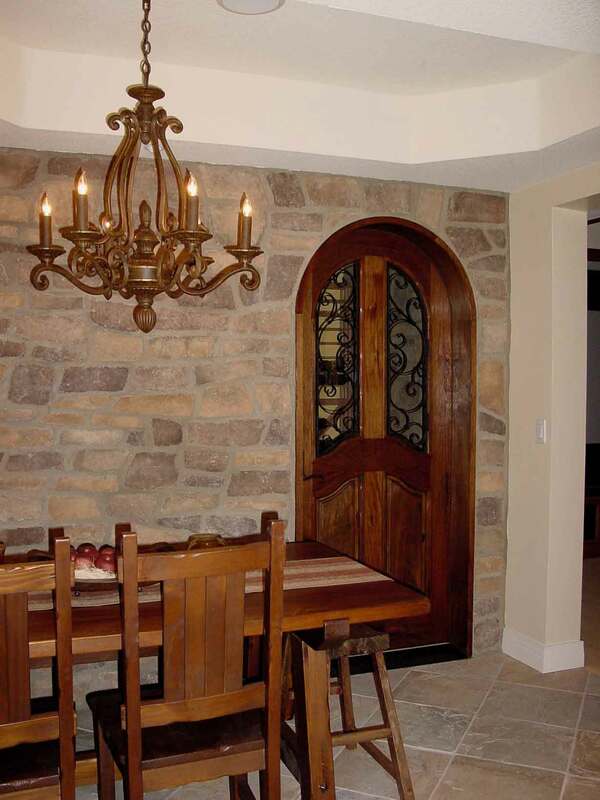 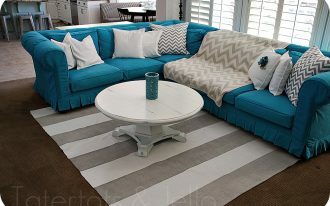 The doors’ designs vary and they must suit the interior theme and style. 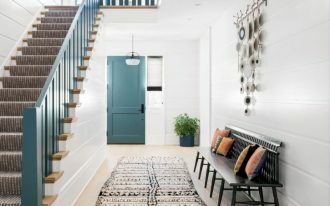 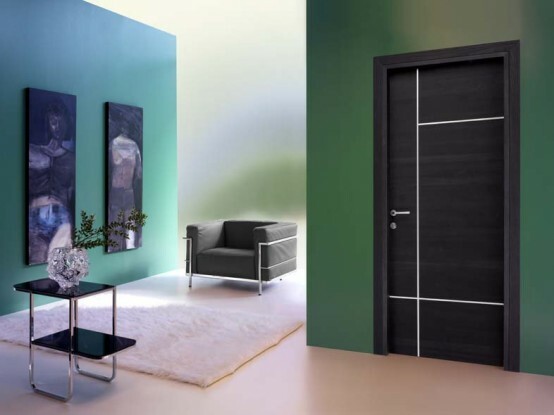 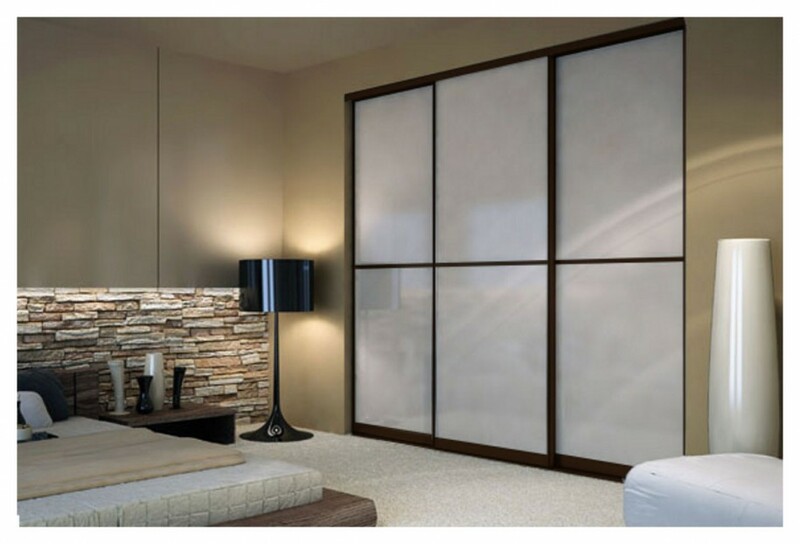 A minimalist interior door design looks so contrast if it is installed for classic home interior design. 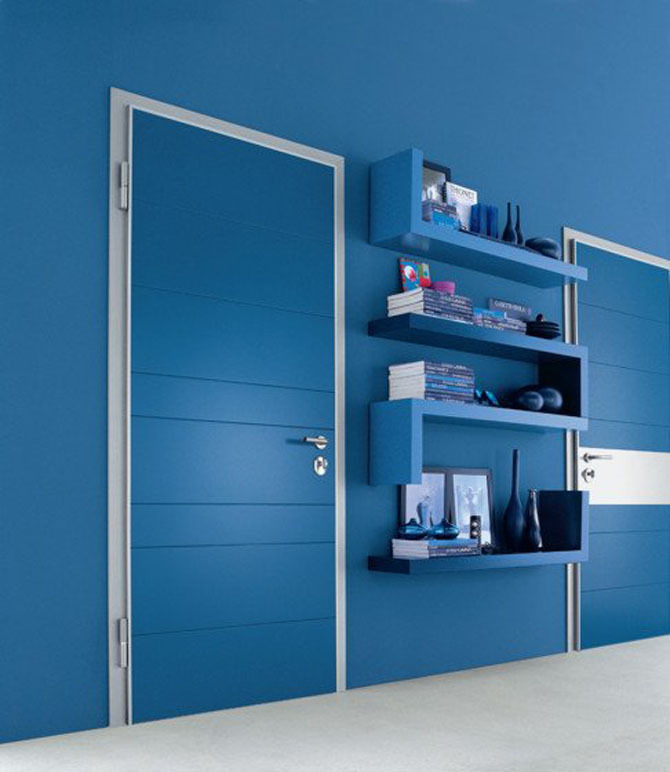 A minimalist interior door design looks so gorgeous if you add minimalist floating bookshelves nearby. 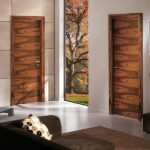 The following are some references of interior door designs for homes. 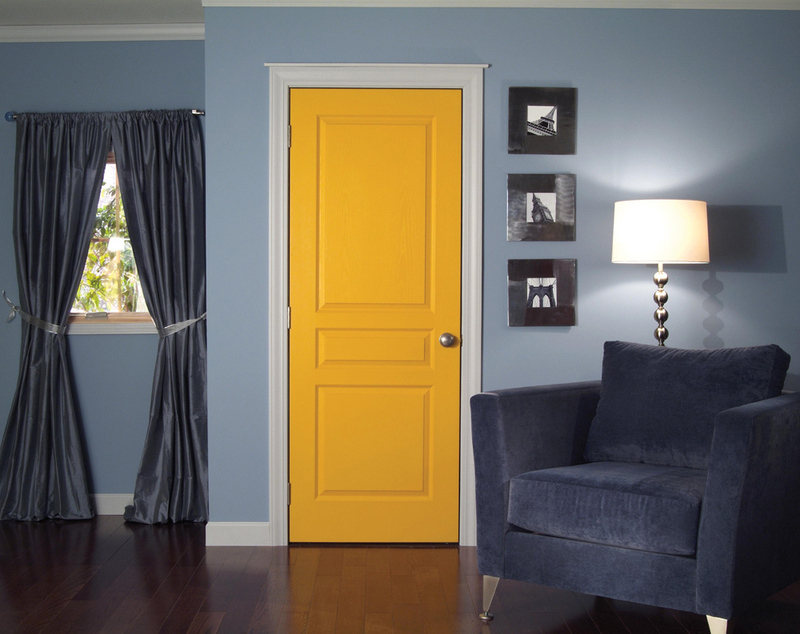 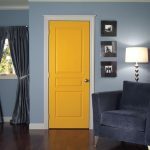 You can pick one up you love the most as the inspiring design for your new interior doors.